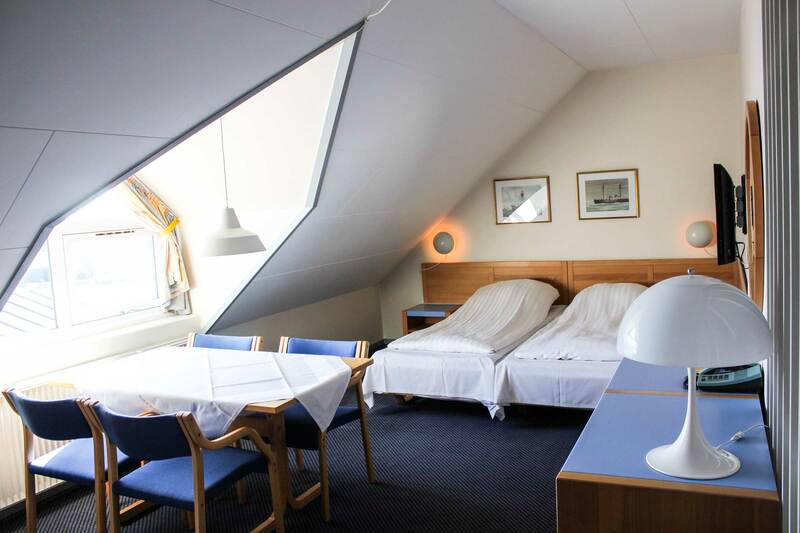 Ærø Hotel offers over 100 modern, comfortable double rooms, of which 20 are family rooms. The fresh air and the many good impressions provide a good night’s sleep with accompanying pleasant dreams. All the rooms have their own bath and toilet, TV, free Wi-Fi, and no smoking or pets are allowed. 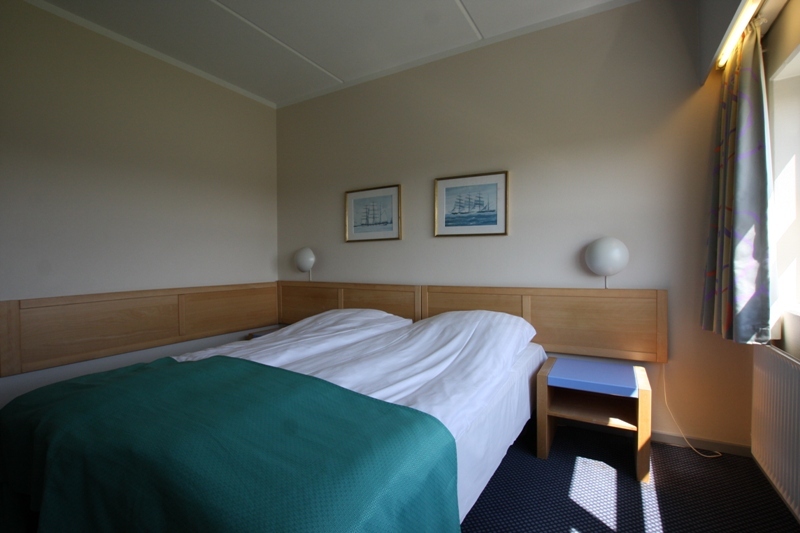 The family rooms have the same facilities as the double rooms with the option of an extra bed for an adult, or two extra beds for children. 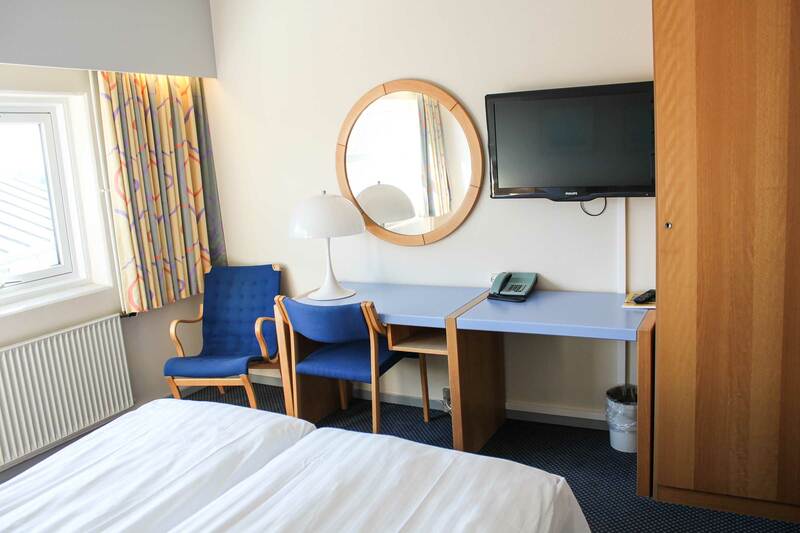 The rooms are stylishly and pleasantly furnished. Emphasis has been placed on good Danish design principles and a welcoming environment. To reserve rooms at Ærø Hotel, you can send an email to info@aeroehotel.dk or contact us directly by telephoning +45 6253 2406.